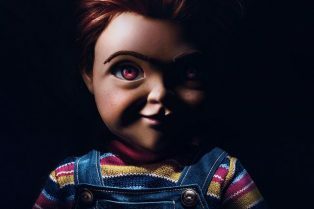 Chucky will be heading back to the big screen in a "Child’s Play" remake. 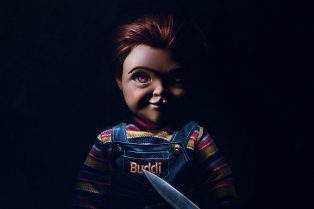 The new version of the killer doll won’t be a doll possessed by a serial killer, but will be a defective ‘Buddy doll’ whose programming code was hacked so that he has no limitations to learning and also violence. 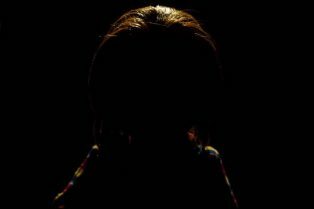 The "Child’s Play" film series has been running for 30 years, with the first film dropping in 1988 to box office success, generally positive reviews and a cult following, spawning six sequels that remained box office successes but slowly started earning more mixed and negative reviews, until the revitalized "Curse of Chucky," which returned to the franchise’s horror roots and earned very positive reviews. 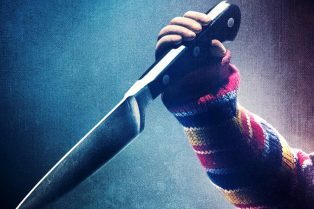 The most recent installment, "Cult of Chucky," was released last October and received strong reviews from critics. 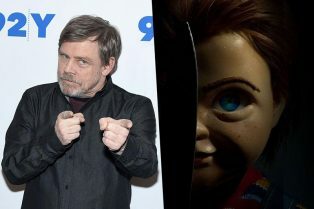 Brad Dourif has been a staple of the franchise since its inception, lending his voice to the murderous doll in all of the films.